Young garda Martin Hopkins, whose family highlighted his battle against pancreatic cancer, died peacefully surrounded by his loved ones yesterday. The garda sergeant, from Clonmel in Tipperary, passed away at Cork's Marymount hospice. 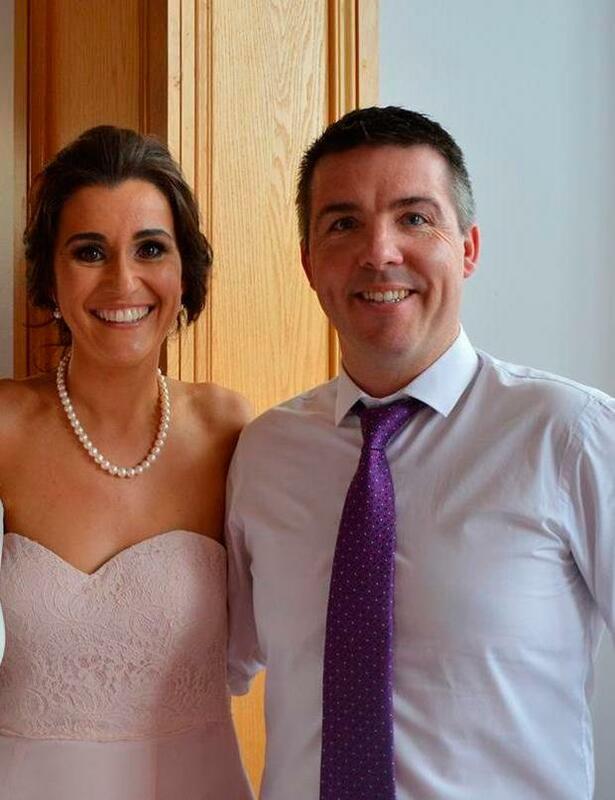 His wife Karen only this week spoke to the Irish Independent of the devastating impact of the disease, in the hope of stressing the need for more treatments. She was by his side. The couple have three young children but their world was shattered in July 2017 when Martin was diagnosed with the deadly cancer, aged just 39. Karen said that while she wanted peace for her husband, she was not at peace with how pancreatic cancer ravaged a healthy young man, leaving so few options.